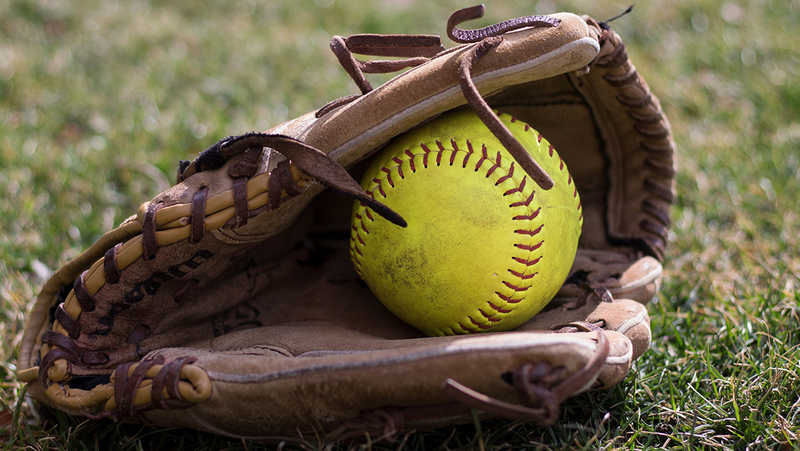 The Ithaca College softball team competed in a doubleheader against the University of Rochester on April 21 in Rochester, New York. In the first game, the Bombers defeated Rochester 4–3. Freshman utility player Gabby Laccona reached base on a Yellowjacket error, which allowed all runners on base to advance. Sophomore catcher Frankie-Ann McCauley and junior second basemen Ellie Murray scored to put the Blue and Gold up 2–0 in the third inning. In the fifth, the Yellowjackets started to battle back when junior Harleigh Kaczegowicz hit a two-run home run to left center to tie the game up at two. The South Hill squad had a big seventh inning to break the game open. Sophomore pitcher Shannon Grage grounded out, but not before junior shortstop Hannah Anderson crossed home plate and junior first basemen Alex Wright advanced to third. To cap off the inning, Murray singled up the middle to score Wright, putting the Bombers up 4–2 in the last inning. Rochester added one more run in the seventh, but it was not enough to tie the game. Anderson finished the day going 2–3 and Grage took the win, putting her at 1–1 overall on the year. In the second game, the Bombers fell to Rochester 5–1. Scoring got started for the South Hill squad early in first inning when Wright hit a sacrifice fly to score senior left fielder Allie Colleran. However, that was the only run the Bombers would put up as the Yellowjackets then scored five runs throughout the game. Rochester freshman pitcher Hannah Leahy first crossed the plate for the Yellowjackets when she stole home on a wild pitch in the bottom of the second inning. In the bottom of the third, Rochester added two more runs when freshman infielder Alexis Pope singled to score sophomore Michaela Farmer and then Pope scored herself on an error by the Bombers. In the bottom of the sixth, freshman infielder Marissa Russo added two more runs when she singled to left field to cap off the win for Rochester. Laccona went 2–3 in the contest while junior third basemen Vanessa Brown went 2–4. Russo went 1–2 with two RBIs. The Blue and Gold will play another doubleheader against Union College at 1 p.m. and 3 p.m. April 22 in Schenectady, New York.